Foodista | Monet's Palate Cookbook.. a must buy! 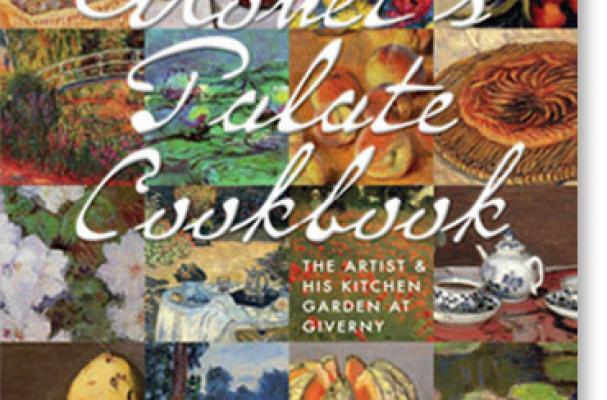 My friend Aileen Bordman is coming out with her book this week, Monet's Palate... This is a cookbook to get hungry and thirsty over. A snapshot of Monet's own two acre garden, brimming with all the goodness that grows in the earth, this uniquely French cookbook begs your attention. This easy link connects you directly to Amazon where you can purchase this lovely book... It's bound to be a fine coffee table book too for the non-cooking set. Whatever way you choose to do it, just do it today before they are all sold out. Such is the way of talented writers like Aileen.